Winnipeg Cleaning Services | Promotions | Class A Service Ltd.
At Class A Service Ltd. we appreciate our customers and are always on the lookout for ways to save them time and trouble. 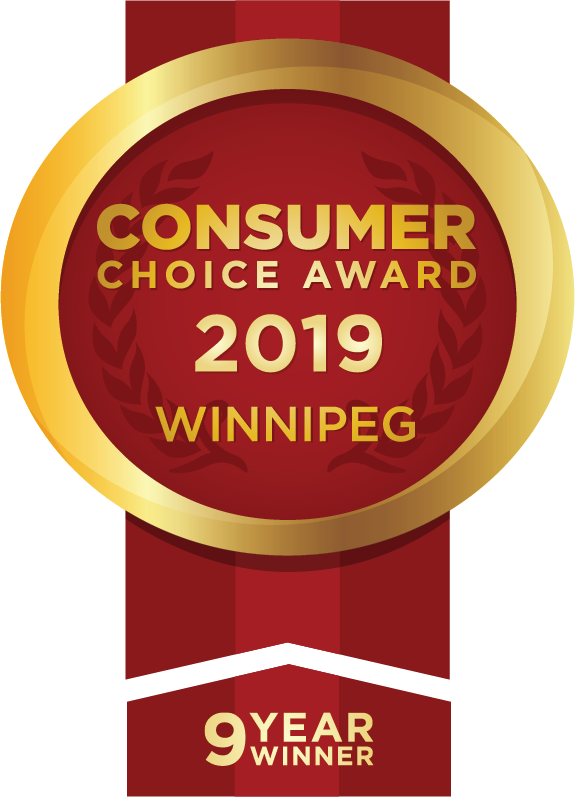 One way we do that is to offer special pricing and money-saving promotions on Winnipeg cleaning services, home repairs, and other services we offer. We’ll be adding new offers and information as they become available, so be sure to check back often for updates. Have questions? Contact our office for answers.